MS Paint is here to stay!! Literally the first VG Pulse I’ve listened to in years but really reminds me of what I loved about this show. 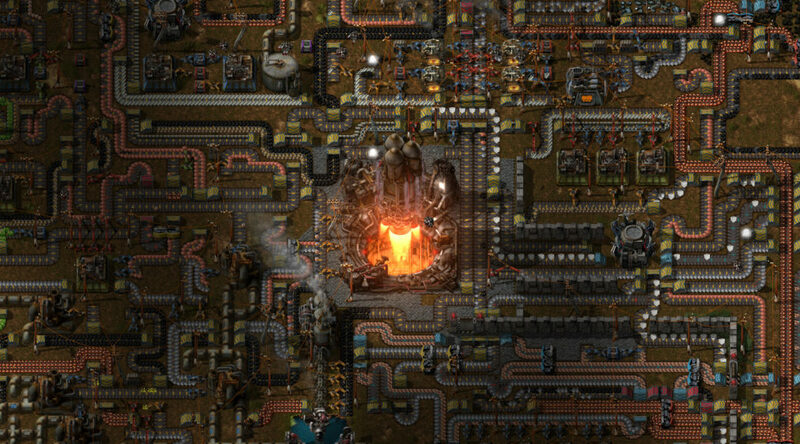 Factorio isn’t really my kind of game but it does sound very fun from the banter.